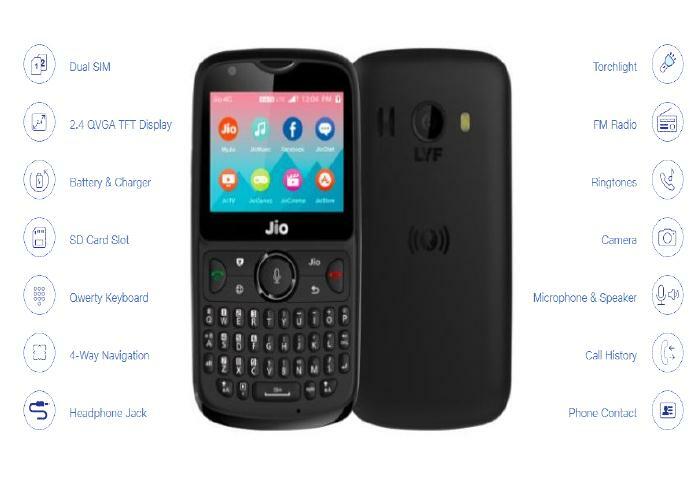 Reliance Jio will conduct the fifth online flash sale of JioPhone 2 on September 20 at its official website Jio.com. 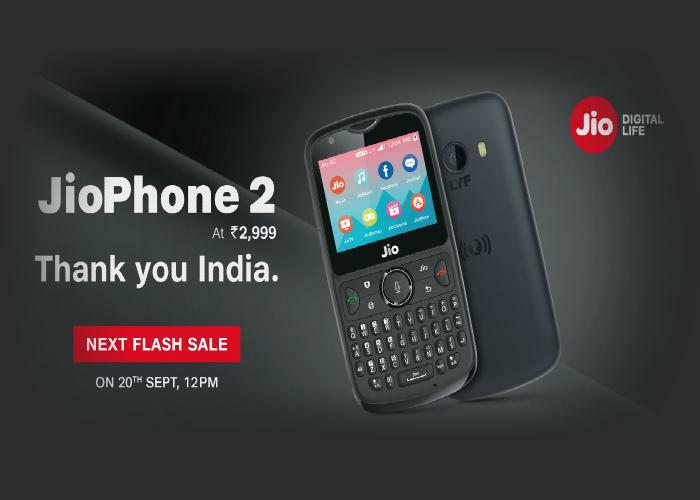 The JioPhone 2 feature phone from Mukesh Ambani-led telecom operator get on its fourth flash sale on 12 September and which went out of stock within minutes. But if you could not purchase the JioPhone 2 then you can try your luck again on September 20 at 12:00PM. JioPhone 2 was launched after the JioPhone originally entered the market in India last year. The latest variant comes with VoLTE and 4G connectivity. Reliance launched its JioPhone 2 in July at rupees 2,999. The sales have flourished since August 15. So far, fifth flash sales have been conducted on Jio.com. Reliance states that the original JioPhone sold nearly half of the feature phone market share, making it the best-selling feature phone in the India market. Both the variants of the Reliance JioPhone have the same plan that starts from Rupees 49. JioPhone 2 has a 2.4-inch QVGA display, accompanied by a full QWERTY keyboard. However, Reliance JioPhone 2 comes with 512MB RAM and 4GB internal storage. The new variant has a storage capacity that is expandable up to 128GB through the microSD card slot. The phone supports connectivity options including Wi-Fi, Voice over WiFi, GPS, and Bluetooth. It also supports apps such as Facebook, WhatsApp, YouTube, Google Maps, and Google Assistant as it runs on KaiOS. Another feature of JioPhone 2 is the 2000mAh battery, a 2-megapixel rear camera, and a 0.3-megapixel front camera that enable selfie and video calls.